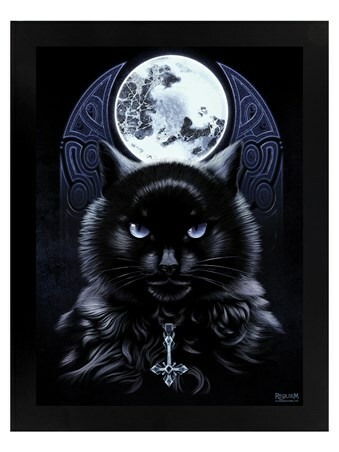 If you accept the gift from death you accept your fate! 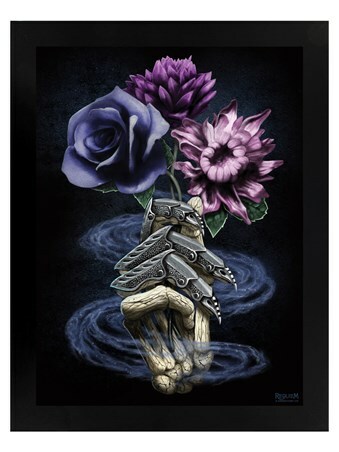 Wrapped around his bone and metal fingers, these plum flowers hold onto every inch of life they have left, before being drained dry. 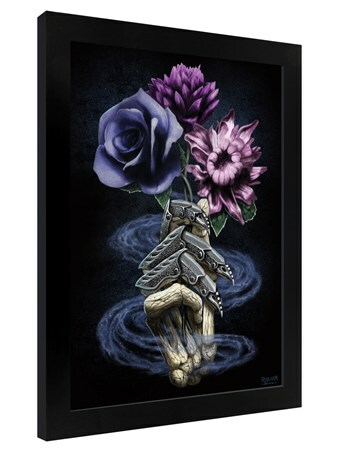 This mesmerising yet unsettling design by Requiem Collective features a wispy bouquet in death's grip, ready to hang on your wall with a slick black wooden frame. 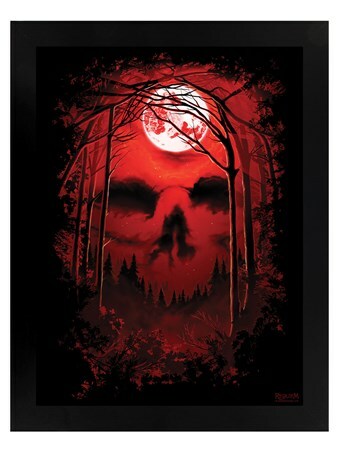 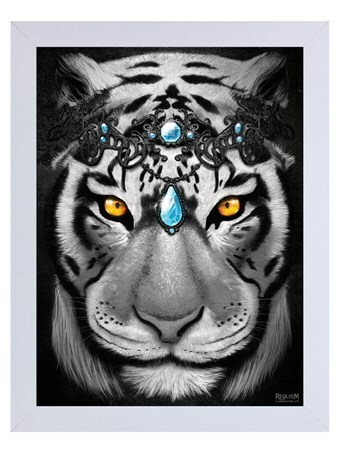 Well within your grasp, this mini poster is sure to look pretty with a dark edge. 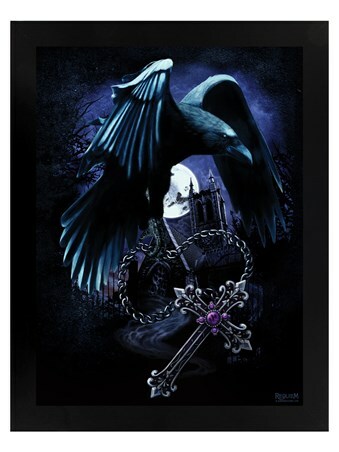 High quality, framed Death's Bouquet, Requiem Collective framed mini poster with a bespoke frame by our custom framing service.